A unique opportunity to promote your business 24 hours per day – all year round to thousands of people from all walks of life. The law of advertising is simple; “the more people who know about your business, the more business you will get”. It pays to be on constant display. 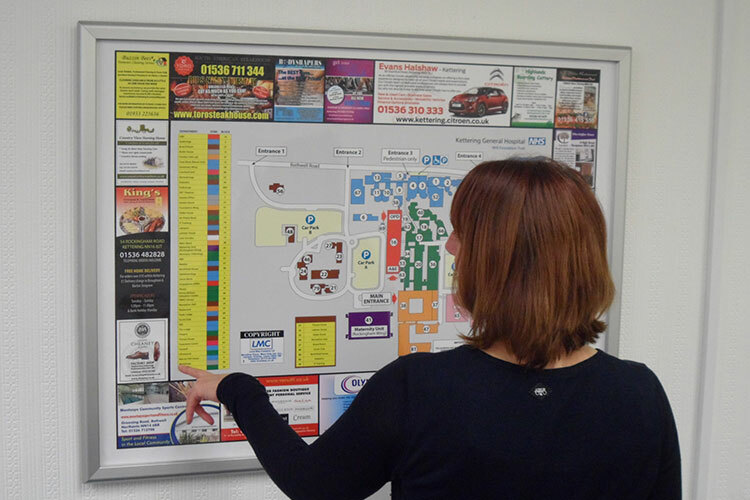 We provide and install large visitor information maps supported by advertisements in prime locations throughout your local hospitals and boroughs. 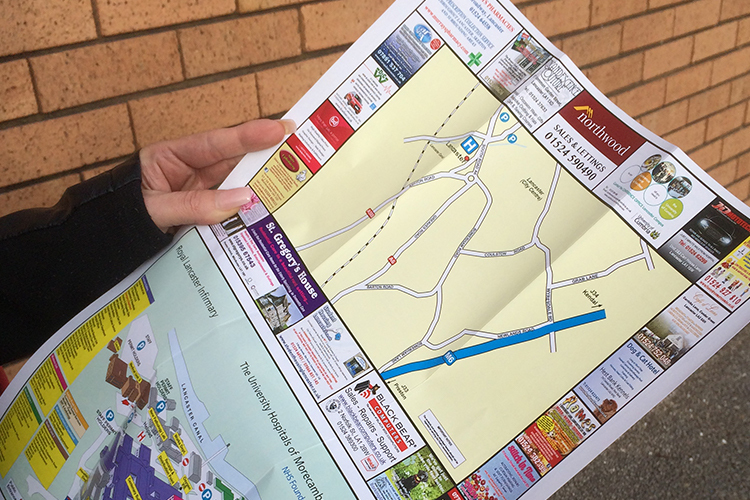 They are on site for two years putting your business on the maps 24 hours per day – 365 days per year. Imagine how many people will see your advertisement, which can either be provided by yourselves or professionally designed by us. 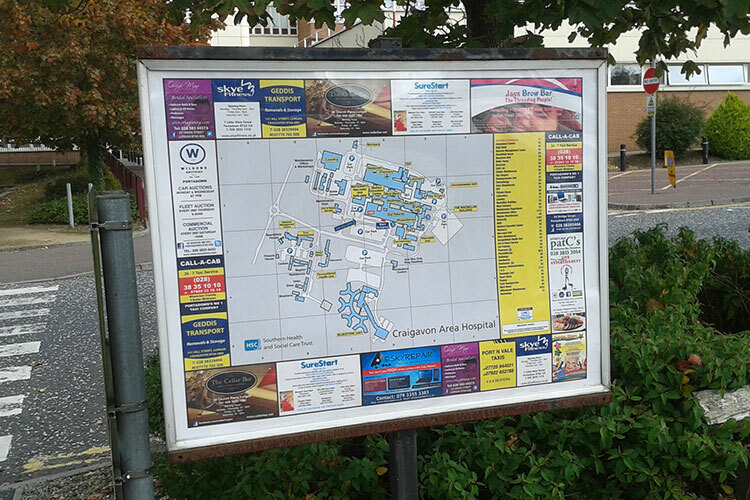 As an added bonus in most cases we also supply the hospital or council with thousands of smaller hand held wayfinder versions of the map which also include your advertisement. 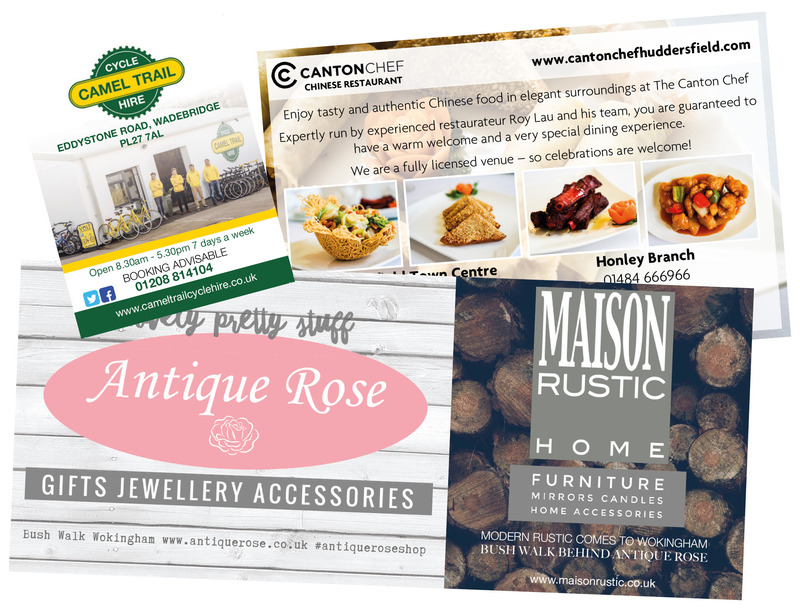 Offering even more publicity for your business, all for around the same cost as a few nights advertising in a local paper for a similar size ad! There are three standard advertisement sizes – Single, Double & Triple sizes with various payment options and discounts available. 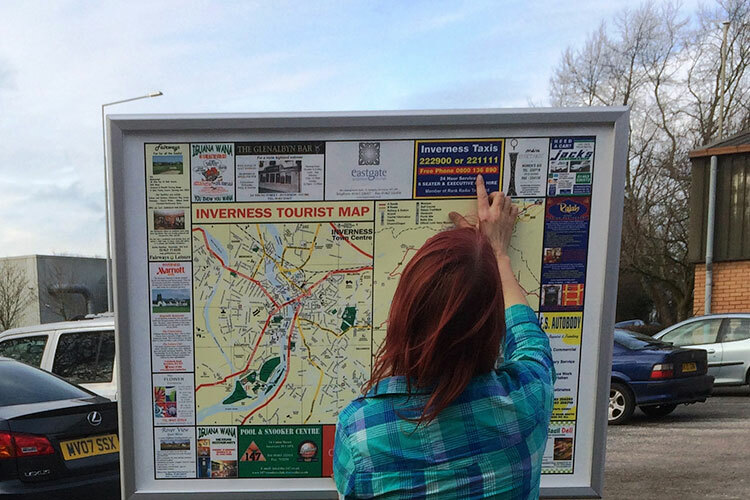 A professionally designed advertisement – strategically placed – on constant display to thousands of people. It must add up to more business. 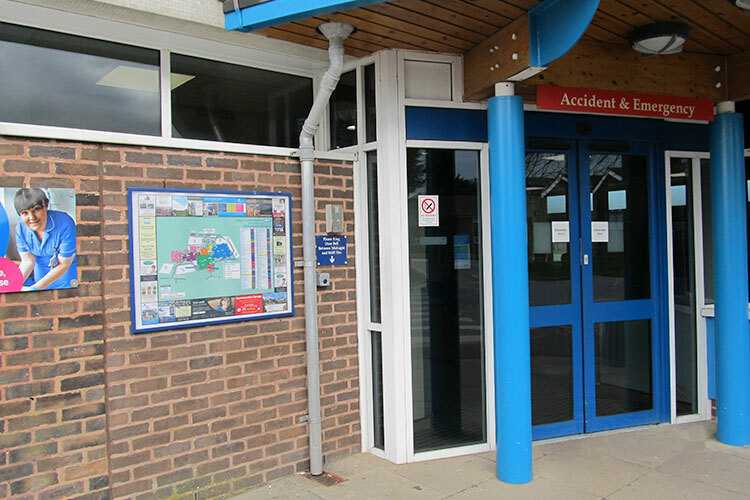 Your local hospital is a rich source of new customers from all walks of life – visitors, staff, in-patients and out patients. 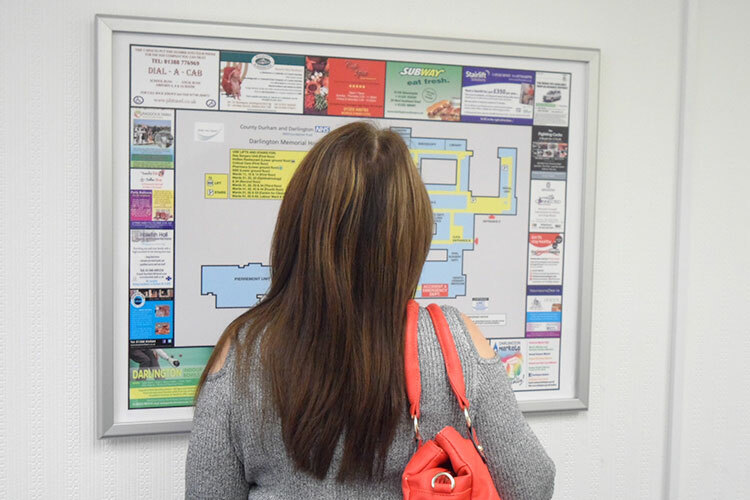 Thousands of potential customers pass through the hospital every year. Now you can be in a prime position to capture their attention. 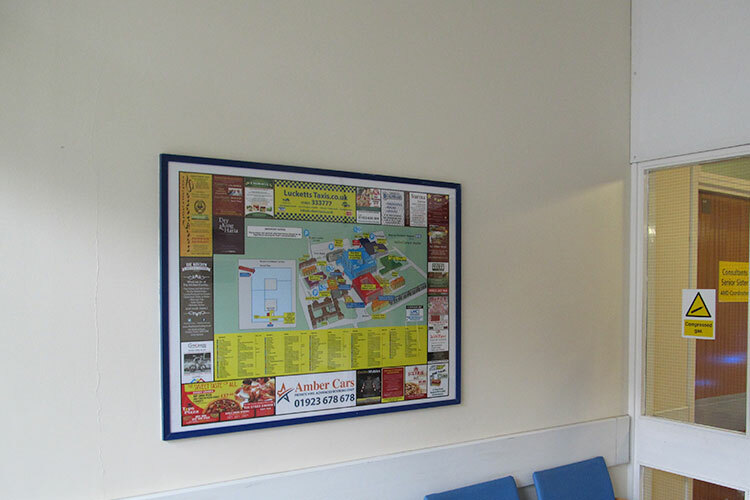 These colourful maps are located at sites throughout the hospital which have been carefully selected to deliver maximum benefit to both the public and the advertisers. 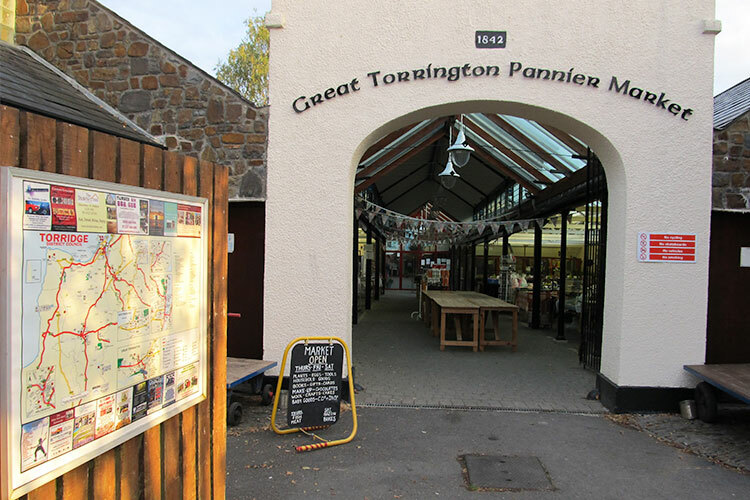 Our in-house team can design a high impact colour advertisement to your approval – this way you`ll be sure to get the very best return from your investment. Thousands of potential customers look at these maps every year. Now you can be in a prime position to capture their attention. 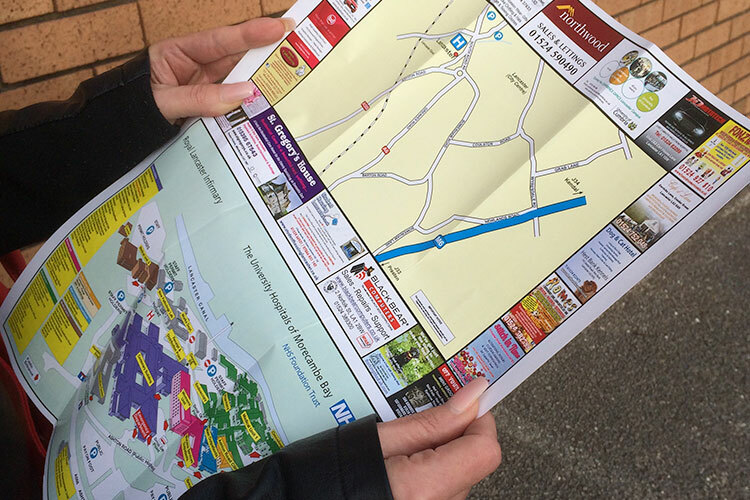 These colourful maps are located at sites throughout the borough which have been carefully selected in liason with your Local Authority to deliver maximum benefit to both the public and the advertisers. 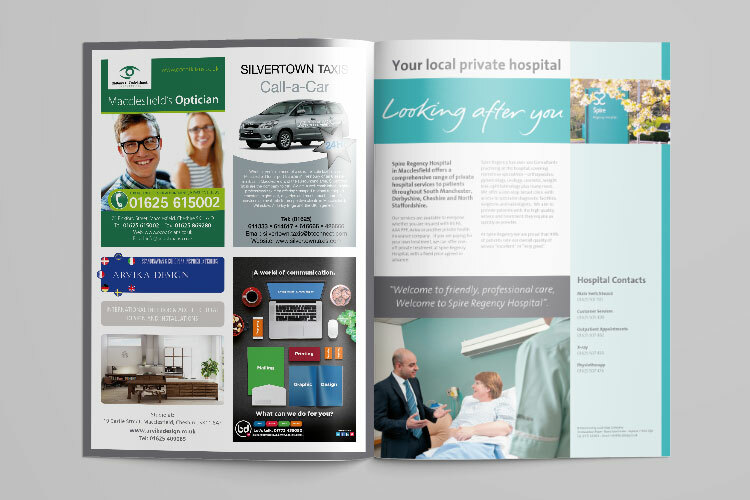 LMC publish high quality patient guide brochures to many Private Hospitals which include a limited number of advertisements to Local Businesses. 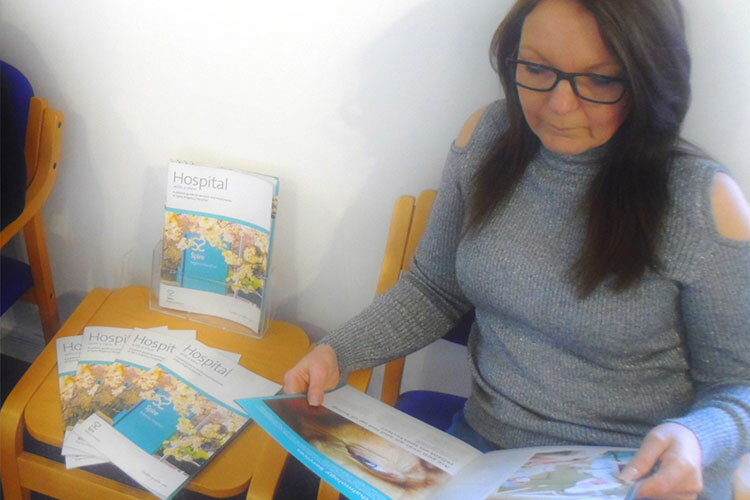 The contents include important information regarding the wide range of services and treatments available including initial consultation, diagnosis and aftercare. 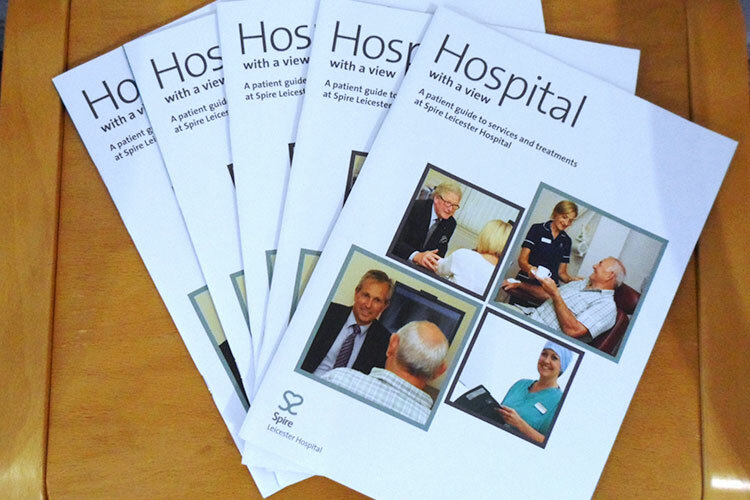 The brochures are distributed by the hospital to patients, including outpatients, day-patients, in-patients, posted to their exclusive patient database & also sent to practices whose GP’s refer patients on to them.